The list of cannabis companies listed on the Australian Stock Exchange will soon get a little longer (again), with Elixinol (ASX: EXL) to join the pack. On 28 November 2017, Elixinol Global Limited announced an initial public offering (now closed) of 20 million shares in Elixinol Global at an offer price of $1.00 per share, raising $20.0 million. These shares would represent approximately 19.4% of the shares on issue (102.9 million shares). The proposed listing date for EXL is January 8, 2018 according to the ASX. 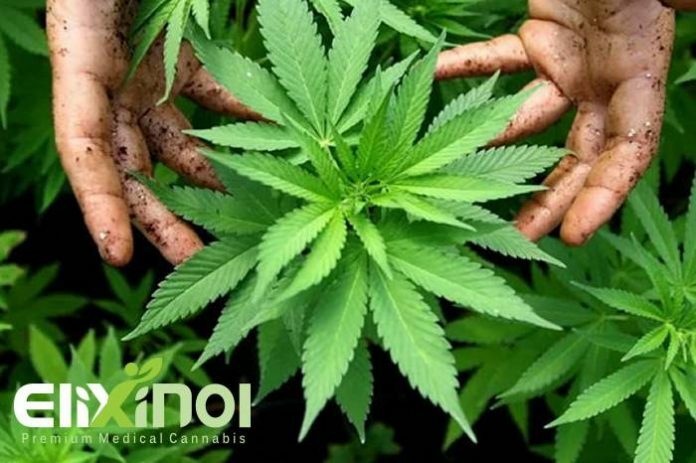 Elixinol is already established in the USA, where it produces a range of 100% organic hemp-based CBD oil products and also sells industrial hemp‐derived food and skincare products produced by Hemp Foods Australia. Paul Benham, founder of Hemp Foods Australia, is also founder of Elixinol Global Limited. As we mentioned last week, Rhys Cohen of Cannabis Consulting Australia has raised concerns that Australia is heading for a glut of medicinal cannabis, as very few patients are authorised to use it compared to the number of companies that will be cultivating the crop. However, not all of the companies above are involved or have an interest in cultivating medical cannabis specifically; some are venturing into other aspects – plus there’s the potential for export. The slew of companies joining the revolution is also raising public awareness of the benefits of industrial hemp and medical cannabis, putting pressure on government to accelerate availability.